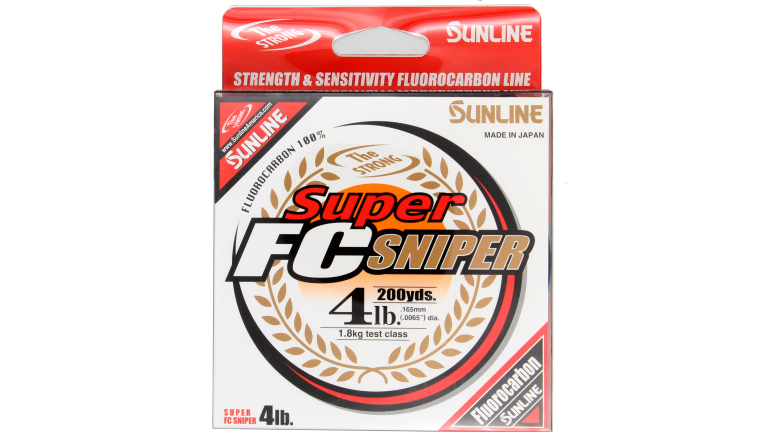 Sunline Super FC Sniper is Sunline America's best selling product. 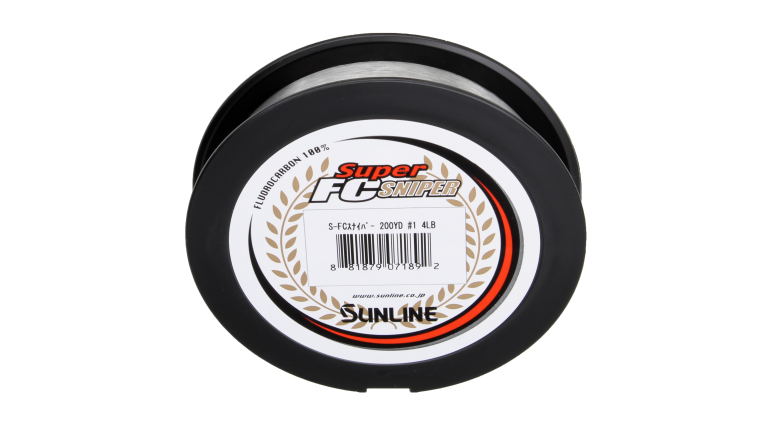 Sunline Super FC Sniper is known for its' versatility and manageability for spinning or casting tackle. It features triple resin processing to give it high abraision resistance, low memory, and uniform line diameter. Available in Clear 200yds, 660yds, and 1200yds.